CHICOS. Nº 385. 12 DE MAYO DE 1946. CUTO. 60 CTS. 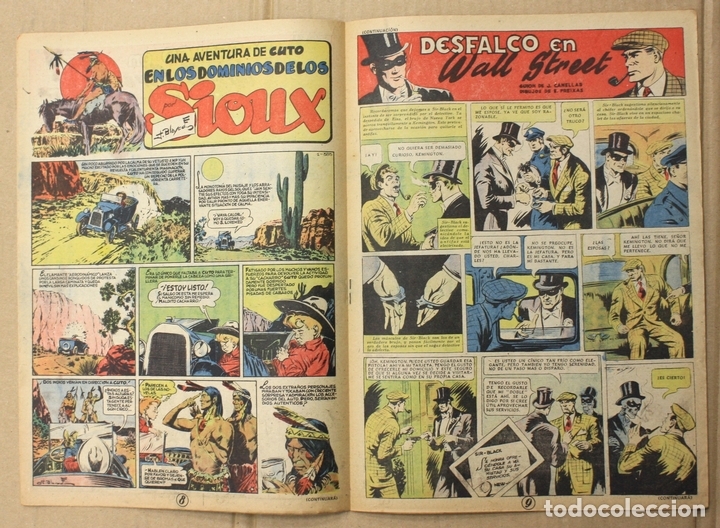 CHICOS Nº 385. C. GIL. 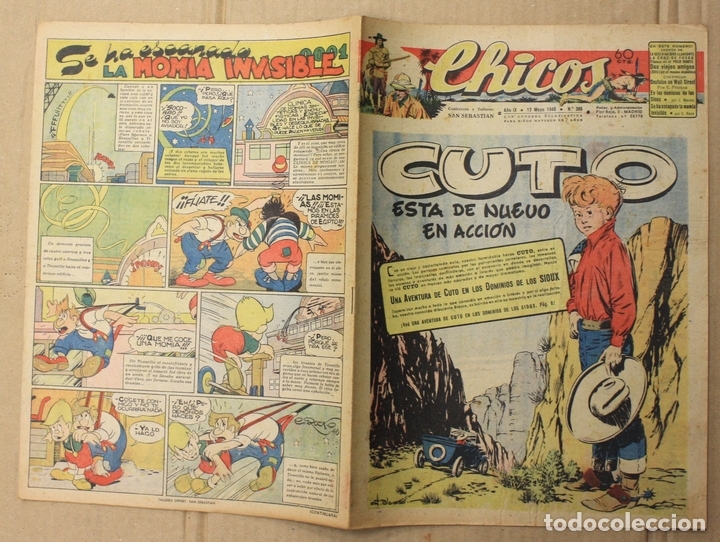 EL GRAN CHICOS Nº 7. MAYO 1946..
Hora oficial TC: 22:31:35 TR: 138 ms.